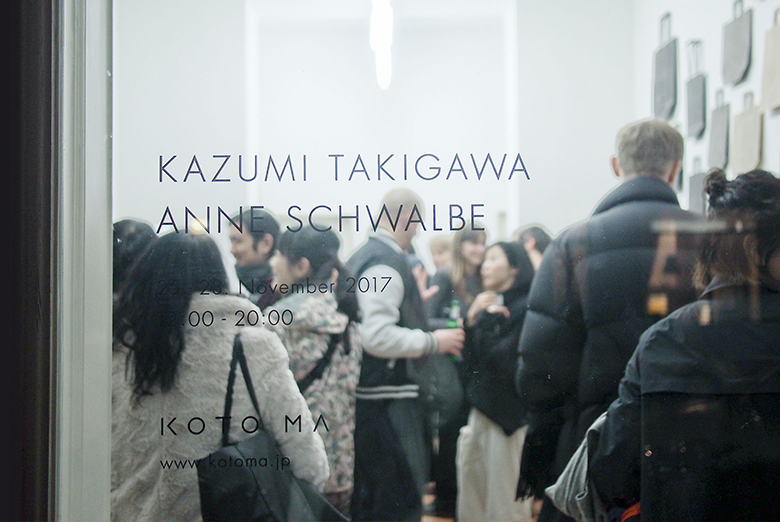 We are very proud to host the joint exhibition “Kazumi Takigawa x Anne Schwalbe”. 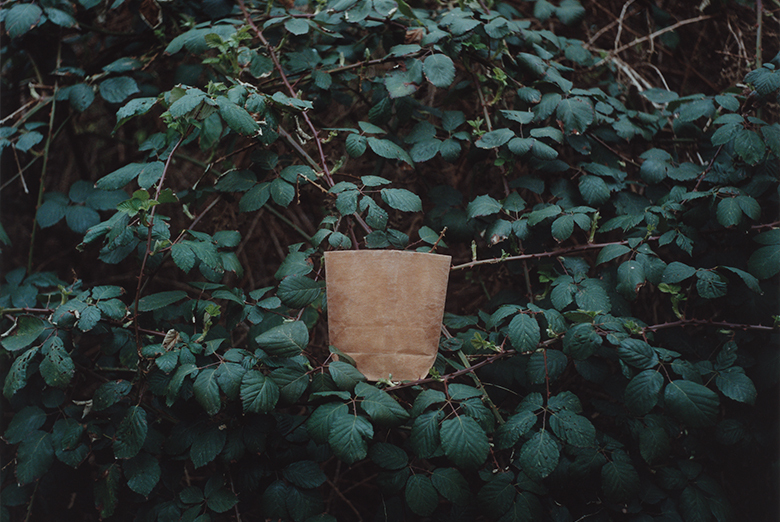 Kazumi Takigawa is a bag designer who uses waxing on cotton to create works with strong presence. 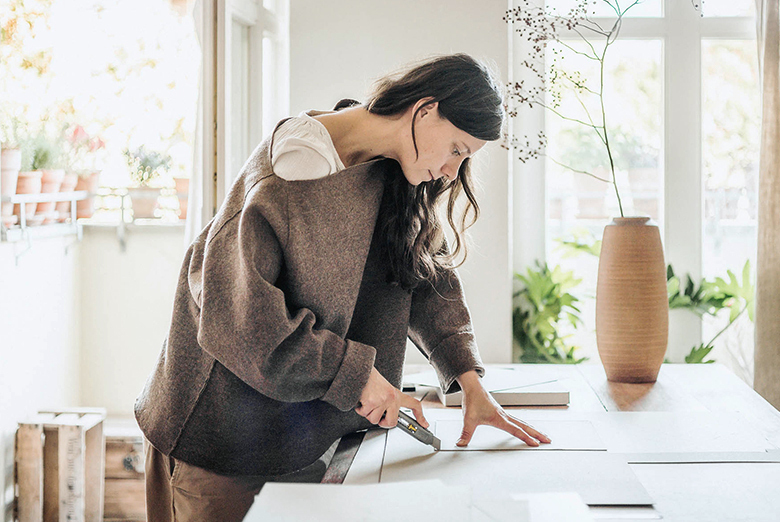 Anne Schwalbe is a photographer who works with natural motifs from her surroundings, such as nature, flowers and leaves. The two artists are based separately in Tokyo and Berlin. They may live far away, but the two start interacting with each other after Anne’s visit to Japan in 2013. 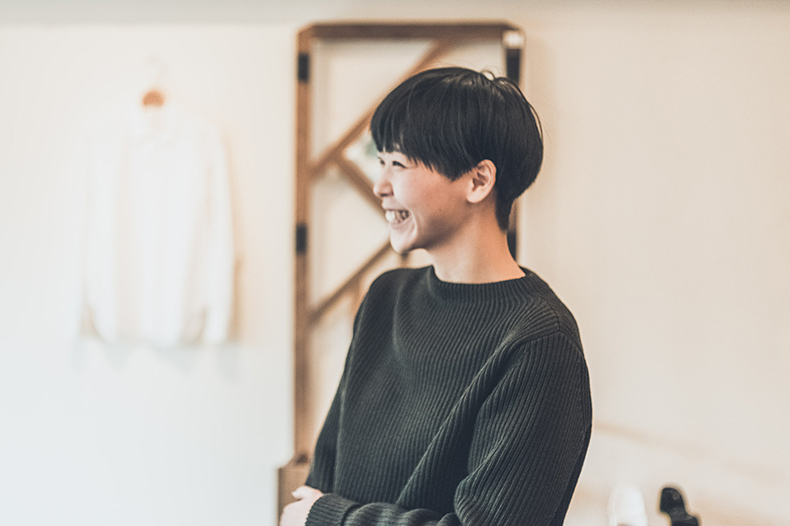 Although they’ve never met each other in real life, their unique form of interaction was maintained through collaborative works such as Anne shooting for Takigawa’s lookbooks. The two are finally meeting for the first time at the joint exhibition held in Berlin. 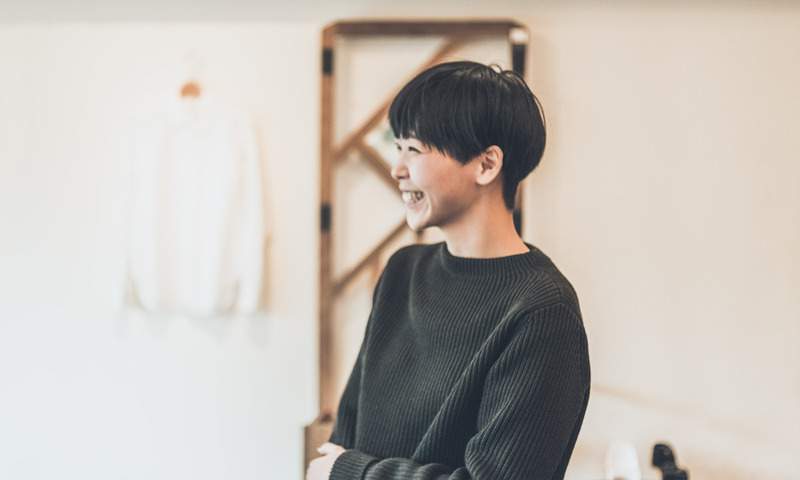 At the exhibition, we will be presenting the two artist’s collaborative works, as well as Kazumi Takigawa’s original collection (available to purchase.) 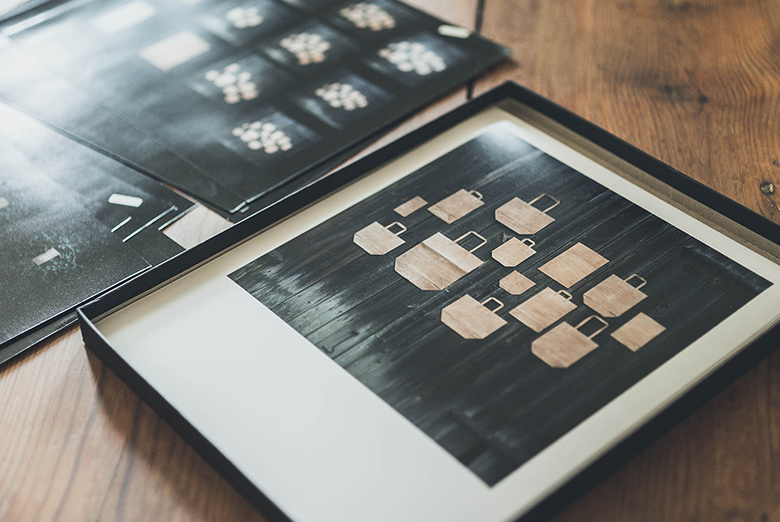 and exclusively selected photographic works by Anne Schwalbe. Please enjoy the joint perspective created by the two artists, and the story of their encounter. 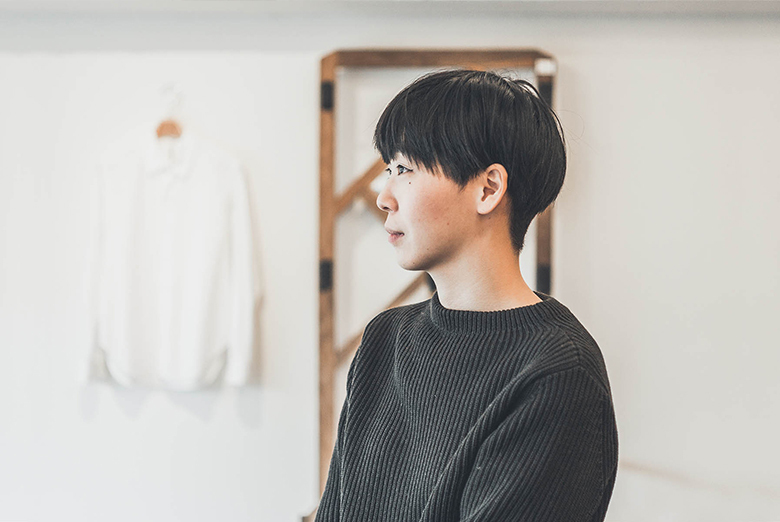 Kazumi Takigawa was born in 1986, majored in Sculpture at Art university in Tokyo and started making the bags since 2012. 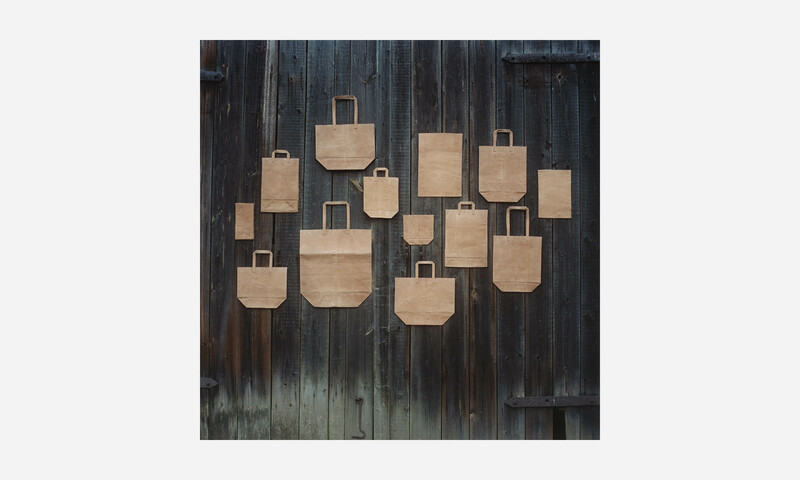 Her works of art such as waxed canvas bags which dyed with tea and coffee were created in process of studying sculptural materials. 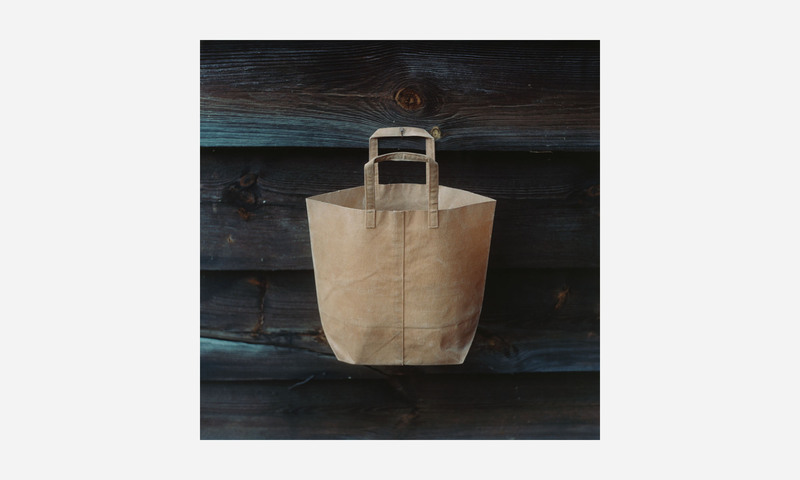 The brand concept is “reproducing casual craft paper bags to long lasting material bags”. 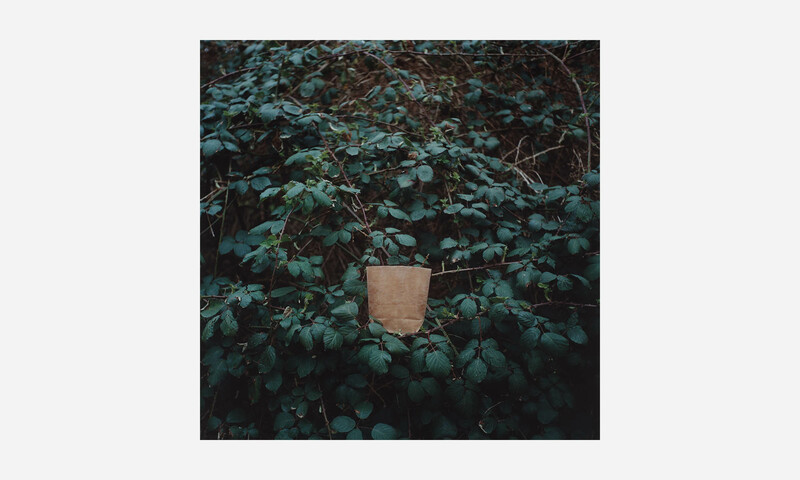 Anne Schwalbe is a photographer based in Berlin with a deep interest in nature. 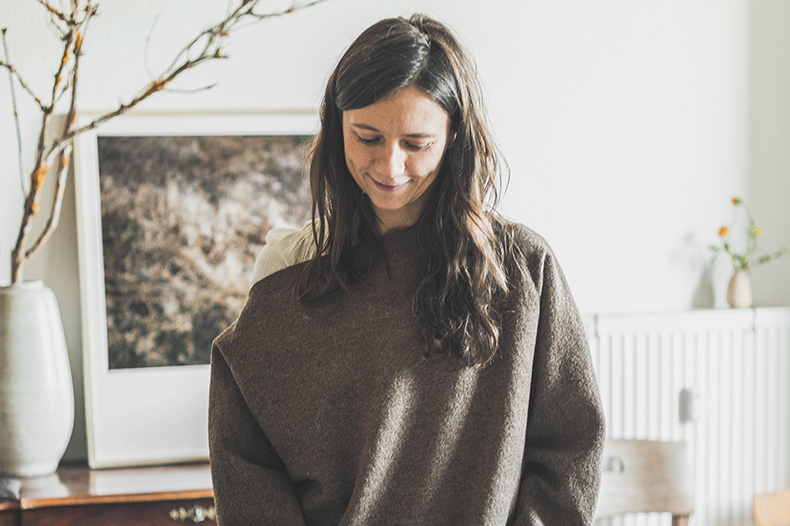 She studied photography at Ostkreuzschule and German Literature and Cultural Studies at Humboldt University in Berlin. 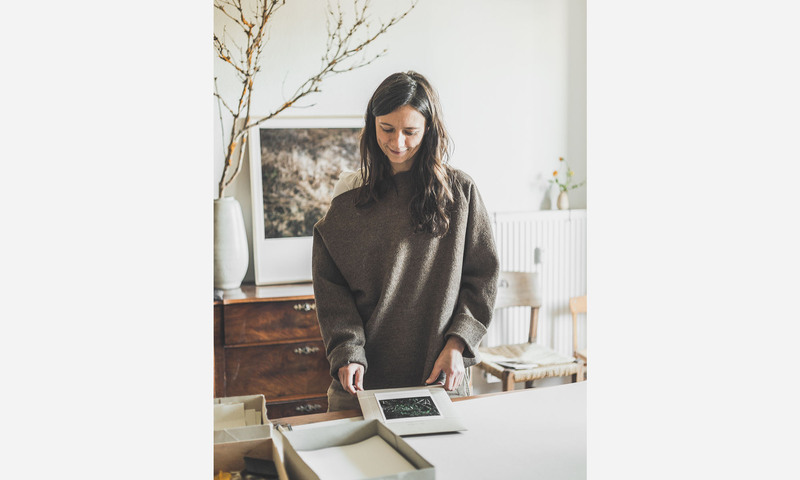 She has self-published several photography books such as “Wiese XXI-XLVIII" and “There is a white horse in my garden.“, currently she is working on a new project : "Wiese Garten Baum“ (Meadow Garden Tree). Exhibitions of her work have been presented at Foam Fotografiemuseum Amsterdam, Galerie f5,6 Munich and Post/limArt Tokyo.